Inland Boat Center has been in business for over 32 years! 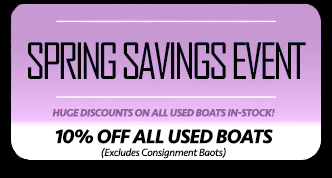 Inland Boat Center specializes in offering quality NEW and Used Boats all over the world. Thousands of customers have experienced our hands-on commitment to customer satisfaction.